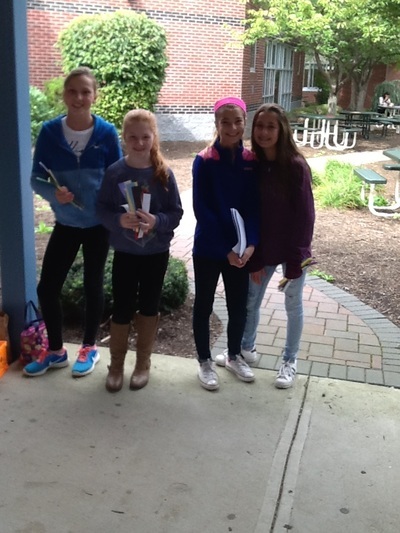 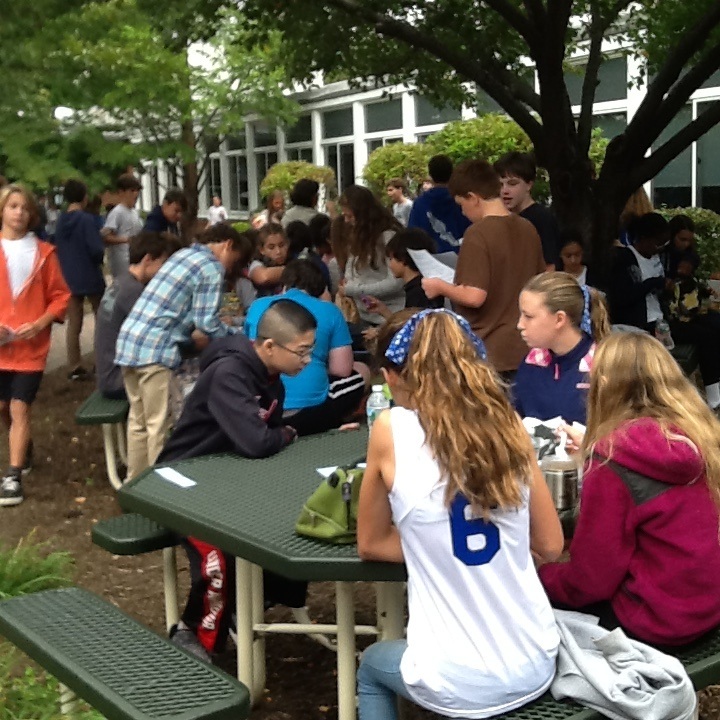 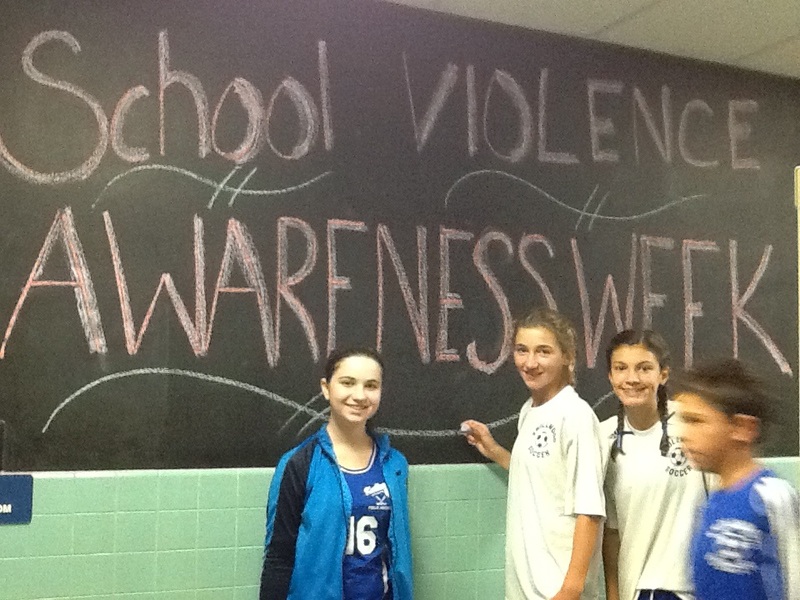 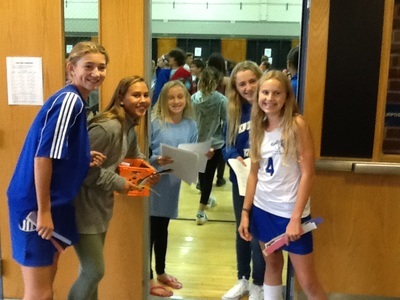 The Knollwood School Council is comprised of students in our grades 6, 7 and 8. 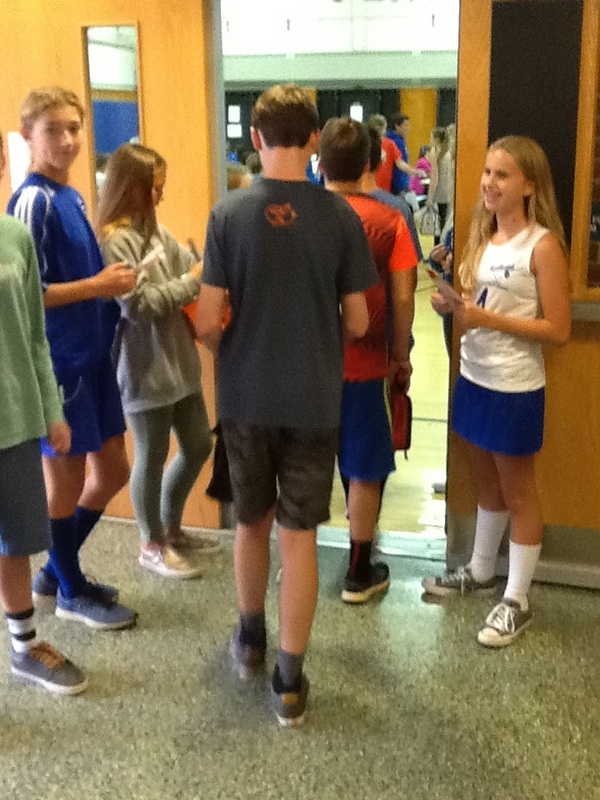 Additionally, there is an Executive Board of 8th graders. These hardworking students help raise funds for school-wide activities and charitable organizations. 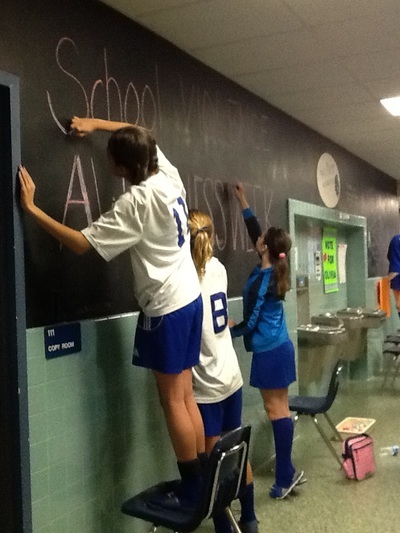 In addition, they generate ideas and work on projects for the betterment of the school and its students. 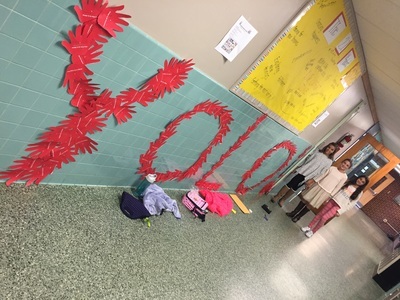 The Knollwood Student Council is facilitated by Miss Nicole Bryant. 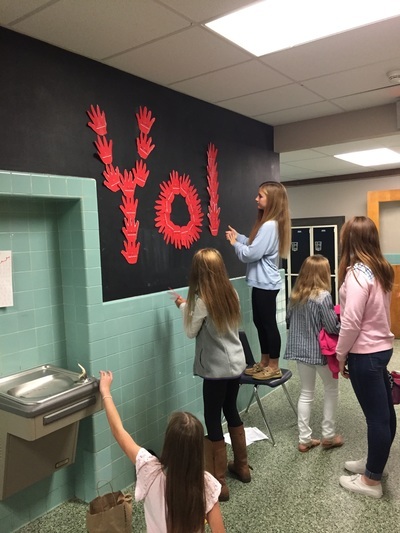 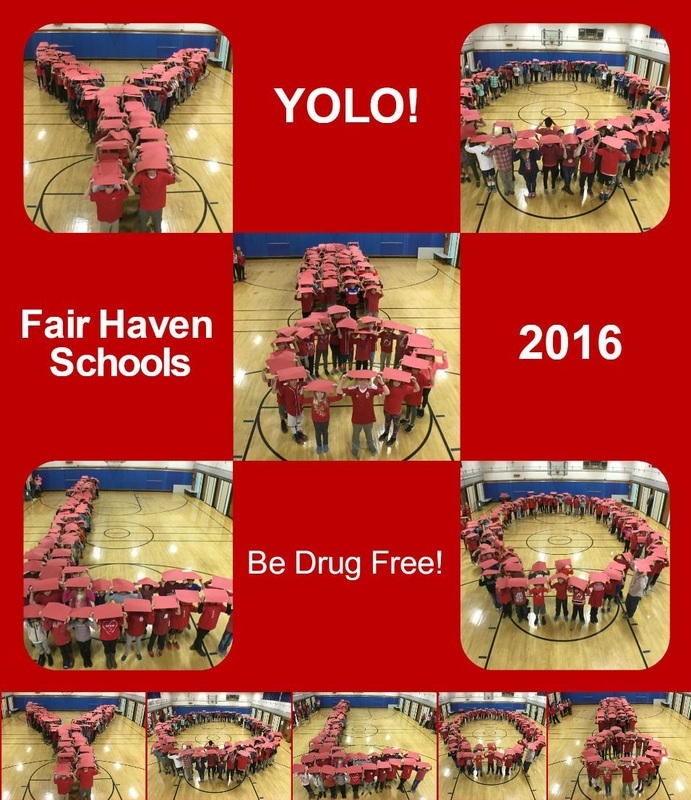 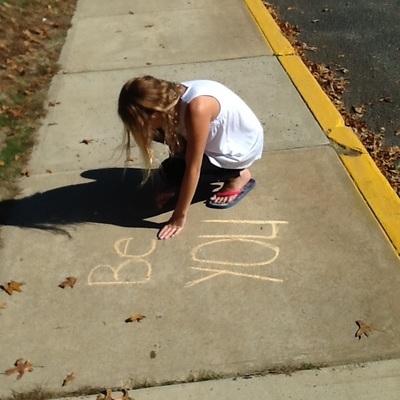 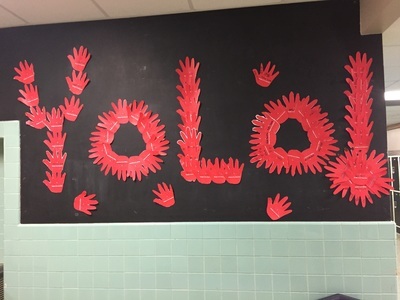 Red Ribbon Week Photo Contest- Vote by click the button below.